The Water Garden is a Trophy, Class A building located at Olympic and 26th street in Santa Monica, California. 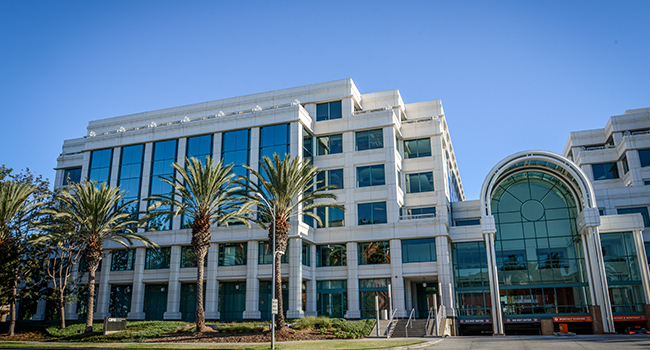 With access to the nearby 10 freeway, this is the perfect location for office space, executive suites, or a meeting room. 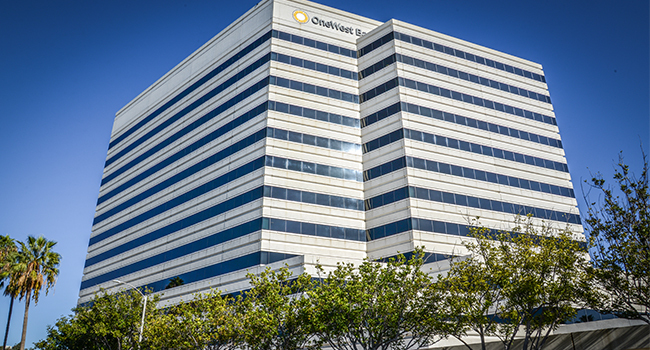 Our prestigious penthouse location at 401 Wilshire Boulevard in the OneWest Square of Santa Monica, CA is the perfect Class A office building for your growing business. It is located in the heart of Downtown Santa Monica which is the epicenter of the West Coast Silicon Beach. 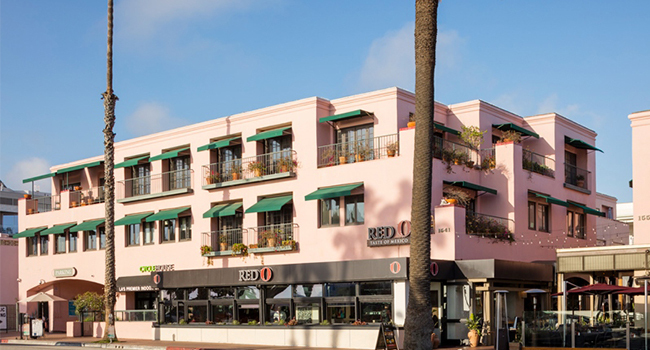 Welcome to our Ocean Avenue location at 1541 Ocean Ave., Suite 200, Santa Monica, CA 90401. Our executive suite has 53 window and interior offices and dedicated desks in our shared services environment to accommodate all your business desires and needs.